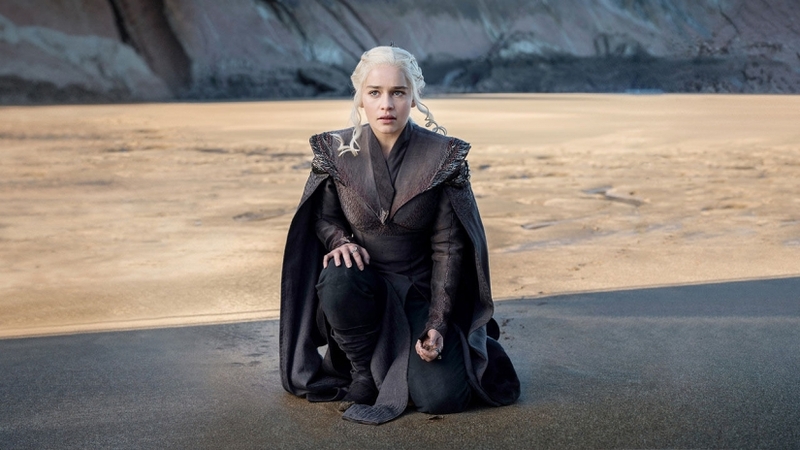 After more than a year of waiting for a new episode,The Cast Beyond the Wall returns to discuss the Game of Thrones season 7 premiere, Dragonstone. Caleb, Austin and Daniel break down each scene of the latest episode starting with the outrageously violent murder of the Frey family in the cold open. 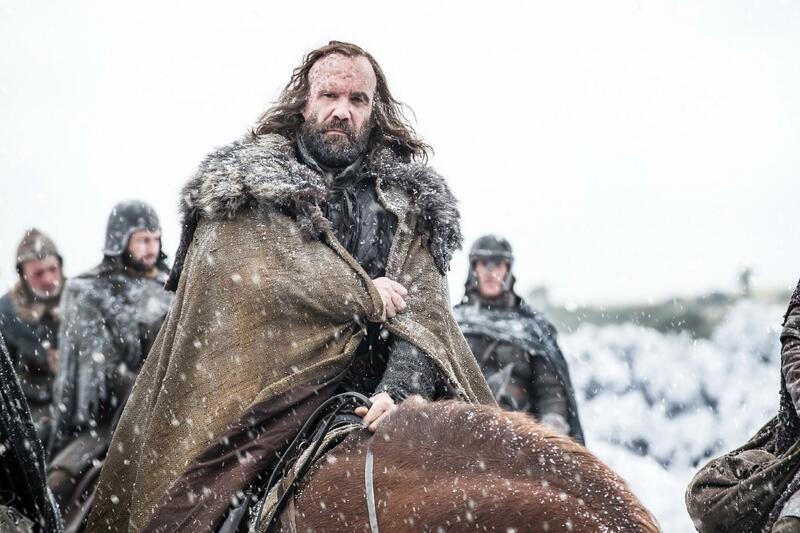 From there, the gang explores each of major storylines including the power struggle between Jon Snow and Sansa, The Sandor “The Hound” Clegane’s continued redemption, the toxic relationship between Jaimie and Cersei and Daenerys’s long awaited arrival to Westeros. It was a table-setting show jam packed with quick character moments! Your hosts are all very excited about the return, but disagree on a number of the episode’s key moments. This year also marks the first that gang participated in a fantasy league.